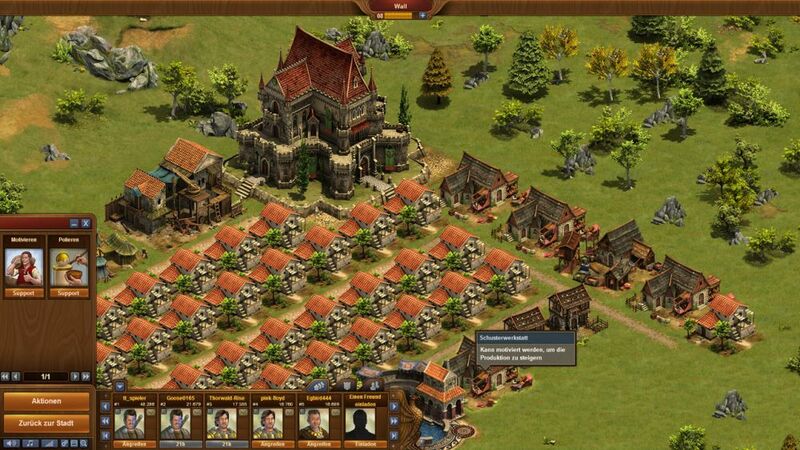 In Forge of Empires players take control of their own Stone Age settlement and must build it up through the ages, advancing technologically through the Bronze Age, Modern Age and even into various futuristic ages, all the while advancing their civilisation. 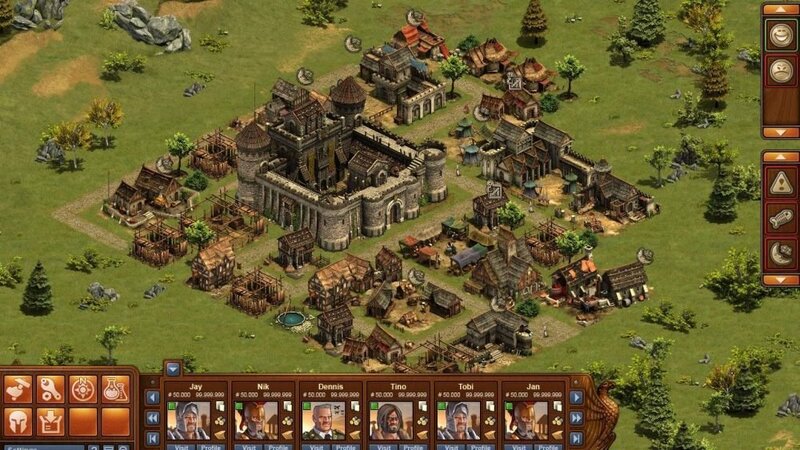 Free to play the game can be accessed on web browser and focuses primarily on player versus player interactions with combat and the ability to trade, form alliances and work towards reaching the top of the leaderboards as they expand their Empire. 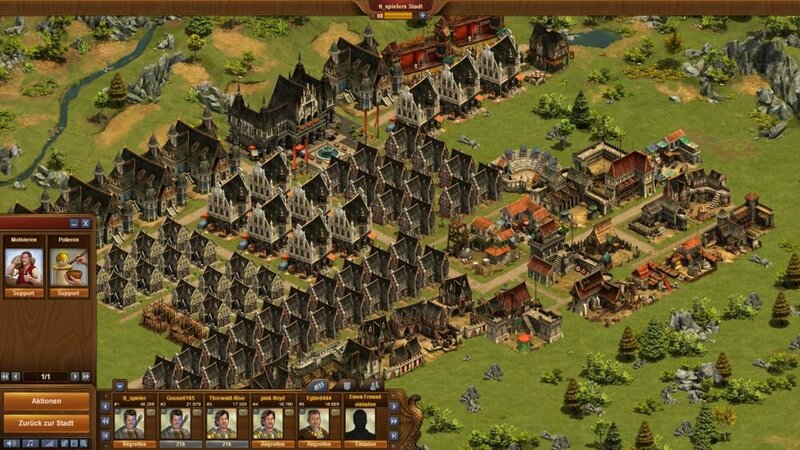 The main portion of the game revolves around managing and maintaining your city, responsible for juggling the various resources you can acquire, these vital assets are spent when constructing buildings or training units, so players must balance out their income and spend to ensure they have an efficient settlement. New buildings must be constructed which open up a variety of options and benefits, with new buildings made available each time a player advances into a new era through their technological research. 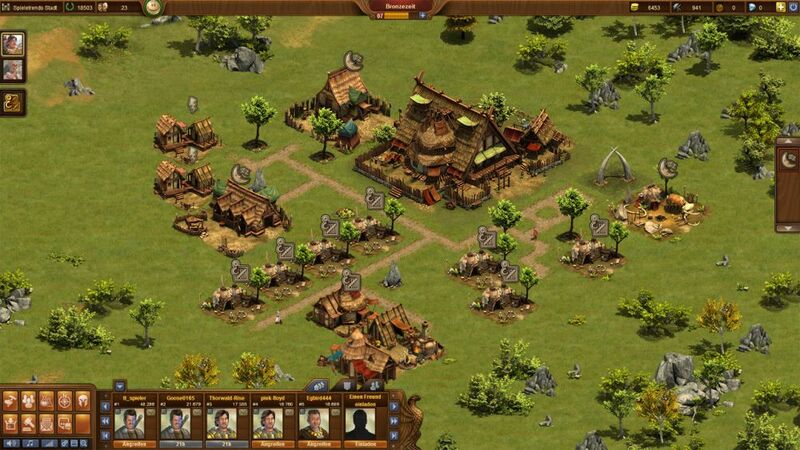 The key resources are Coins, Supplies, Goods, Medals, Diamonds, Population and Happiness, all of which must be managed and maintained, in the case of coins and supplies they are needed to recruit units into your army, purchasing Forge Points used to research technologies, buying buildings and performing other tasks such as scouting and infiltrating. Other resources such as Happiness are earned through various buildings and are needed to keep your population working efficiently, whereas Diamonds are a premium currency used to speed up certain processes or purchase unique buildings and items that can't be acquired with normal currency. Similar to buildings players also get access to new military units as they advance through the tech tree, from a Stone Age Clubman, Knight, Howitzer, Attack Helicopter and then into future techs with Stealth Tanks and Exoskeleton Soldiers. Each unit has different strengths and weaknesses against other units based off their class type, gain terrain bonuses in certain locations, and come equipped with special skills to make them a more strategic force. When fighting in combat, either to defend territory or attack rival players, the player can select a certain amount of units to fight in the battle, making up the forces composition based off the types of units, the number of each unit type and their general boosts and strengths. Attacking requires a lot of strategy to ensure you have chosen your units well, however, if players have joined a guild then they can coordinate much larger scale attacks against their opponents with the combined forces of their allies. The game offers a variety of features such as seasonal events occurring on real world festivals and significant dates such as Valentine's Day, Leap Year Event, Columbus Event and more, which enable players to unlock special buildings. Players can take on quests in the game where they are tasked with completing various duties, typically revolving around acquiring certain resources, constructing specific buildings or achieving certain conditions to receive coins, forge points, blueprints, units and other rewards.